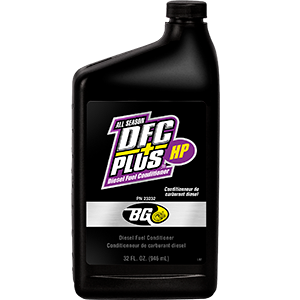 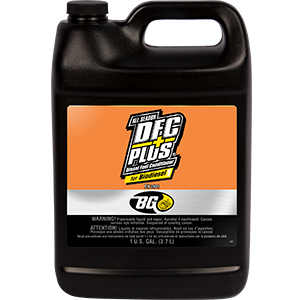 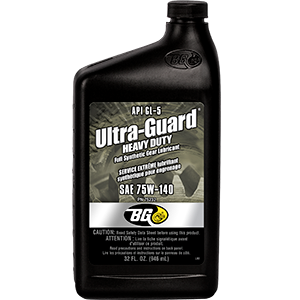 BG’s specialty products include automotive greases and aerosols and even vehicle cleaning products! 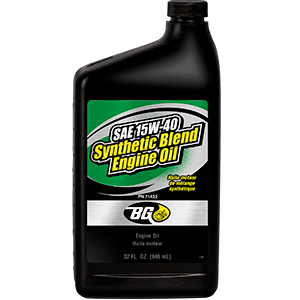 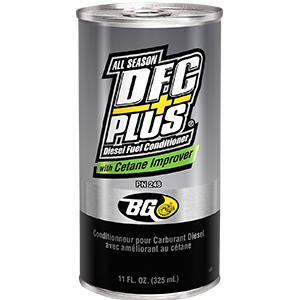 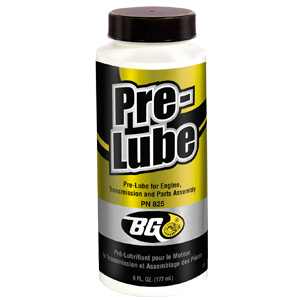 These products are categorized as “specialty” because they are not included in one of our primary BG Automotive Maintenance Services. 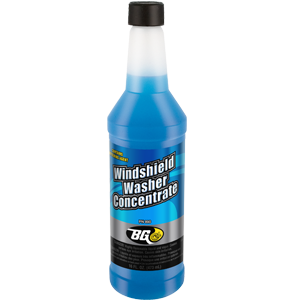 But that doesn’t mean they aren’t just as useful and important to meeting your vehicle’s maintenance needs.